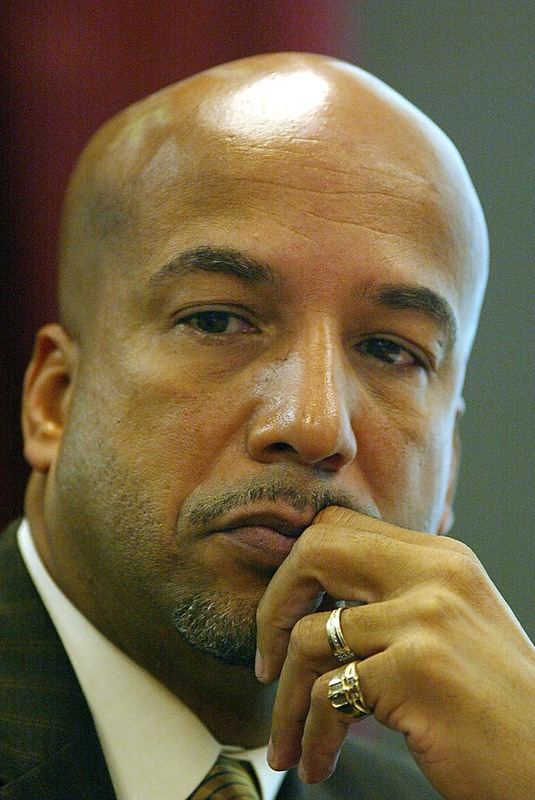 Former New Orleans Mayor Ray Nagin has been found guilty on all but one charge in his corruption trial where it was alleged he accepted bribes and gifts to award contracts to businesses before and after the city was devastated by Hurricane Katrina. Nagin was facing a 21-count indictment and prosecutors alleged that he took cash and gifts that amounted to $500,000 starting in 2005. Defense attorneys charged that the prosecution’s case was primarily based on testimony from crooked businesspersons who would have said whatever the prosecution wanted them to say in order to secure light sentences. The charges generally carried a sentence of 3-5 years but it is not yet know how much prison time he will receive until he is sentenced. A sentencing hearing has not been set at this time. Previous Previous post: Tanya Free: Is Black History Month relevant in 2014? Next Next post: NA Radio: Is it time for a national unified abolitionists platform?